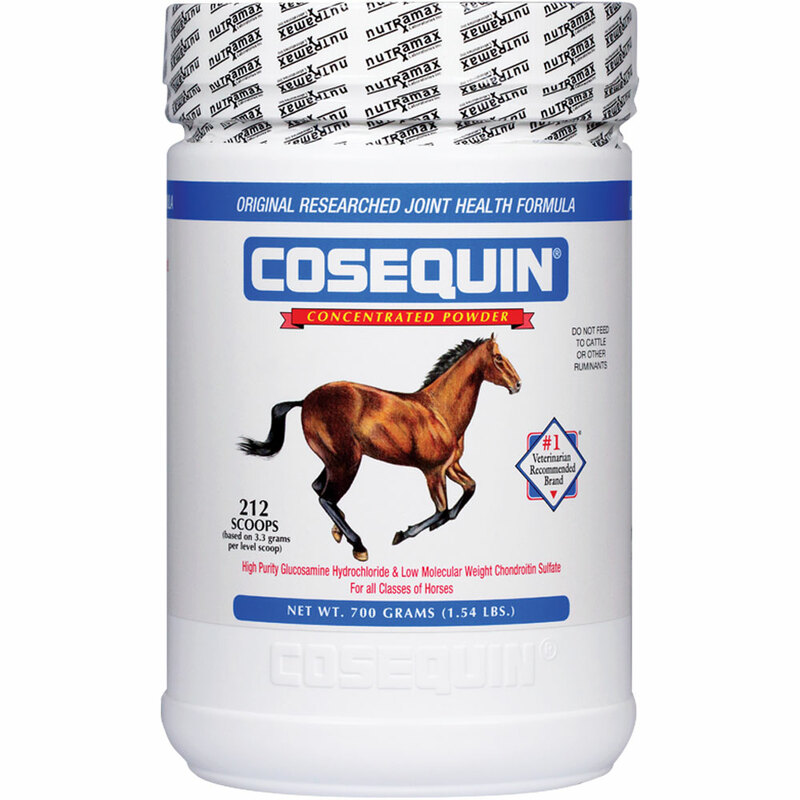 Cosequin Concentrated Powder Horse Joint Supplement is an original formula from the #1 veterinarian recommended brand for joint support. Regardless of a horse’s age, breed or discipline, the stress of everyday riding, training and competition can wear down joint cartilage over time. 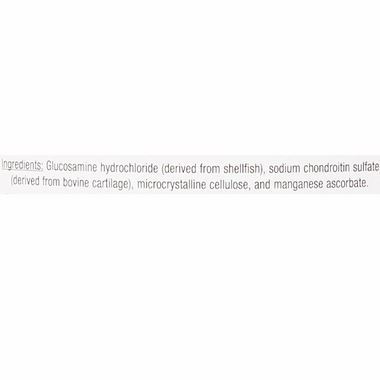 Cosequin is an exclusive formula with trademarked ingredients that you won’t find in other supplements. 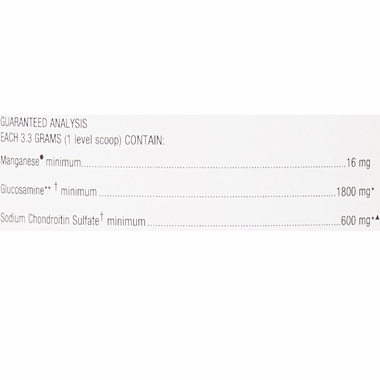 High-purity glucosamine, manganese and low molecular weight chondroitin work together to maintain the cartilage and to keep it from breaking down. 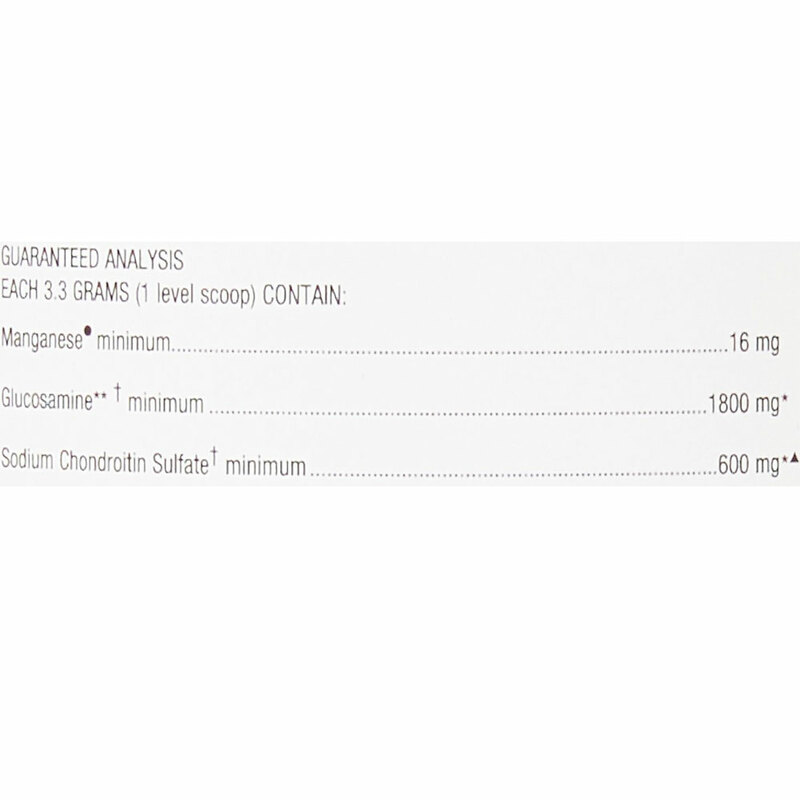 Cosequin can be used to protect joints at the first signs of deteriorating joint health, such as an uneven gait or shorter strides. Of course, you should also consult your veterinarian as soon as you notice a change in performance. 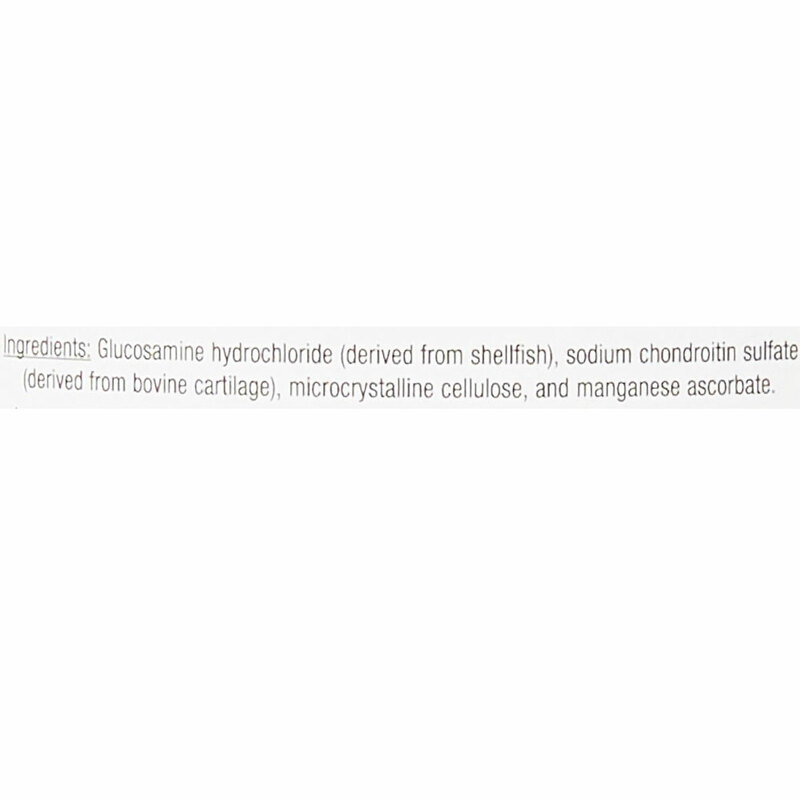 Ingredients: Glucosamine Hydrochloride, Sodium Chondroitin Sulfate, Microcrystalline Cellulose, Manganese Ascorbate. 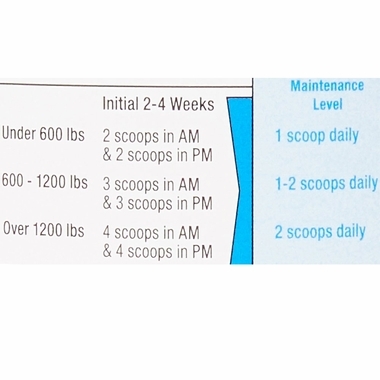 This chart should be used for guidance. 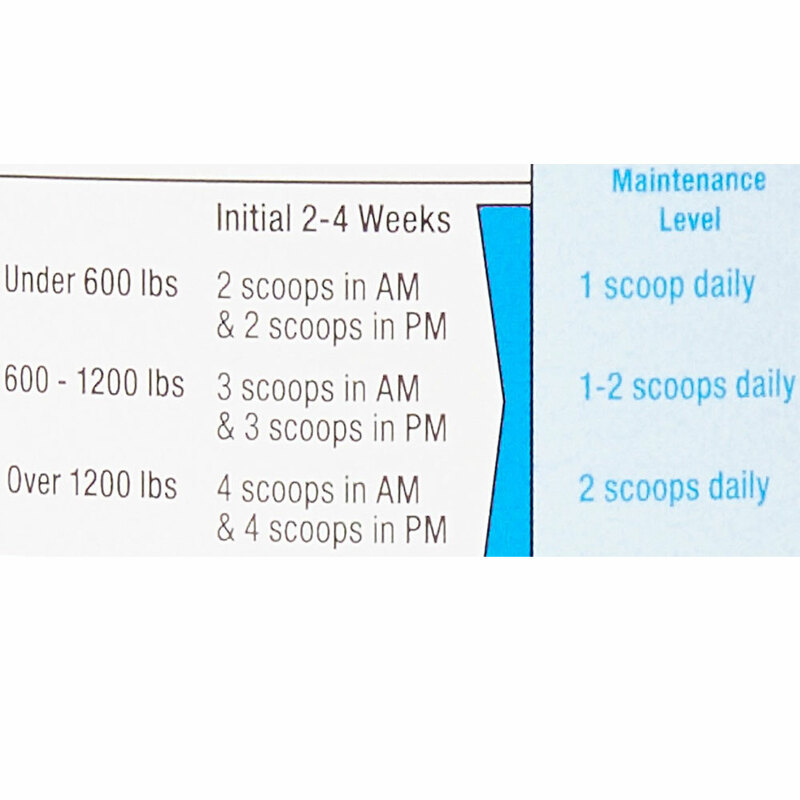 The recommended initial administration period is 2 - 4 weeks. 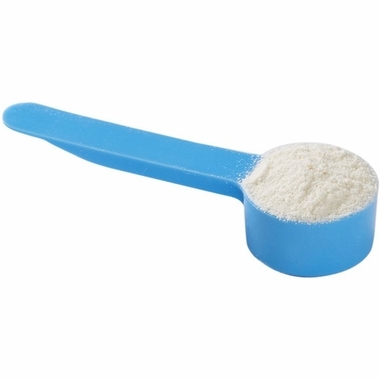 Once response is noted, the number of scoops may be reduced to the long-term administration level. Prior to and during an event or strenuous exercise, administration may be increased back to the initial level for extra support.